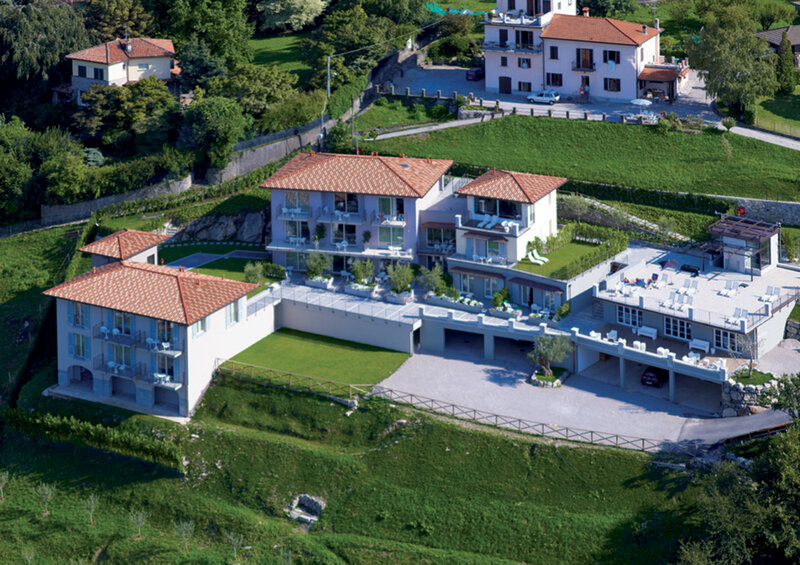 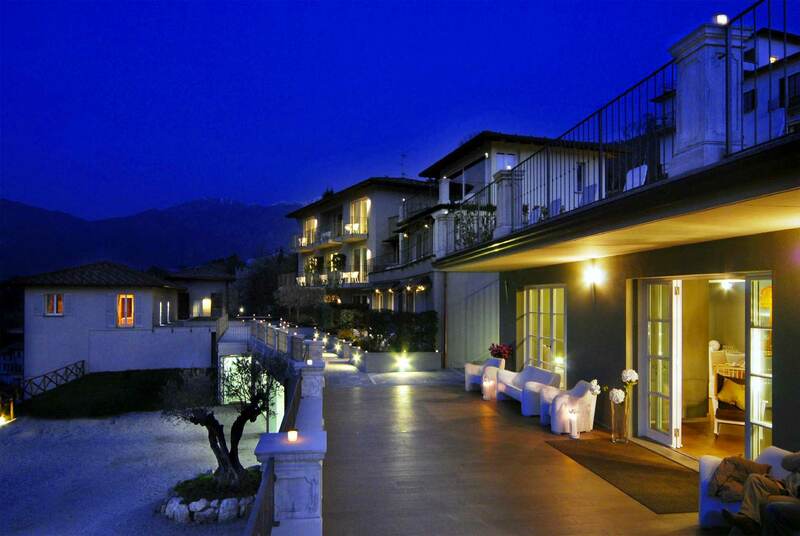 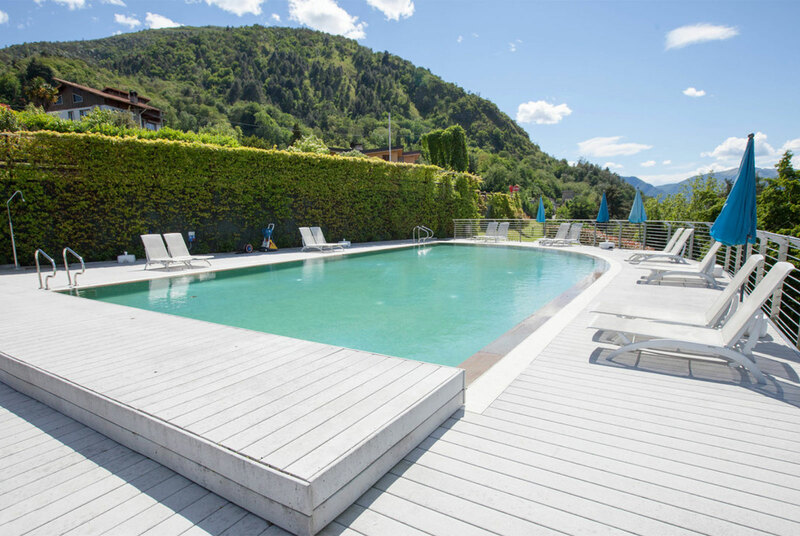 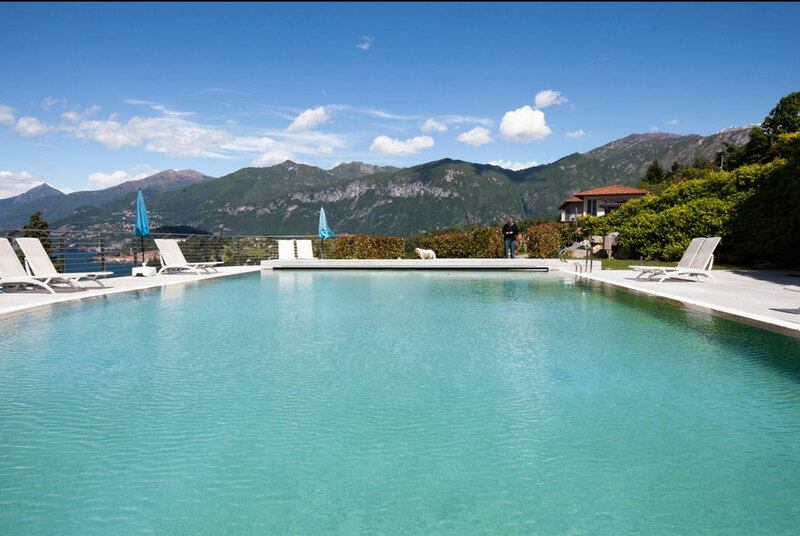 Swimming the pool at Borgo Le Terrazze is a fairytale experience. 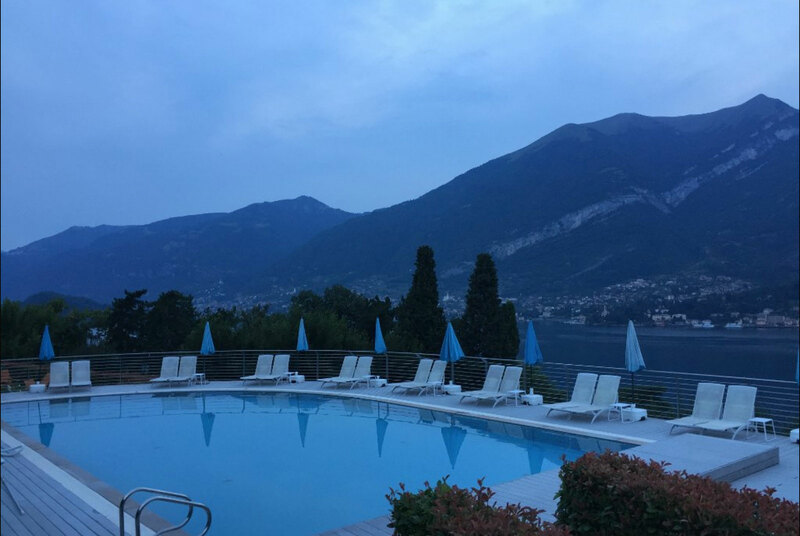 Picture yourself taking a swim at the sunset: water is crystal clear and there are some breathtaking views from the pool. 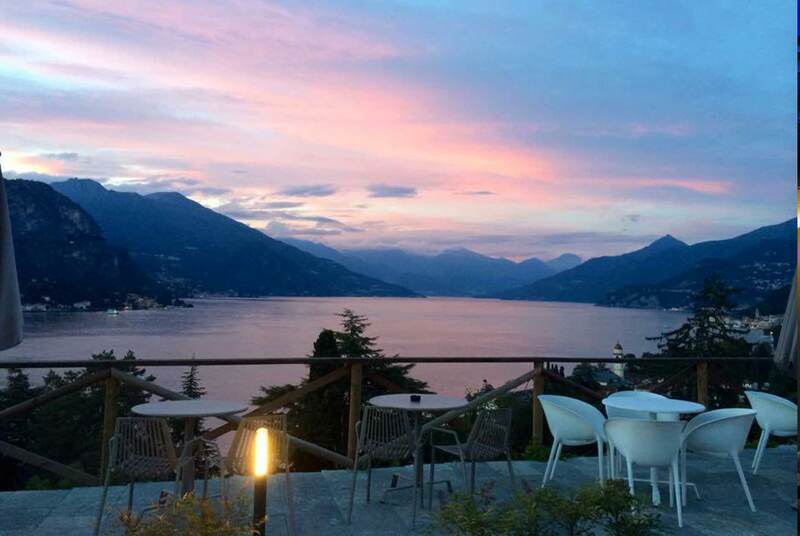 As soon as the sun goes down, behind Monte Croce, the green mountain above Tremezzo and Villa Carlotta, you will see the blue sky turning pink, and all the mountains which embody the lake like a jewel getting darker and darker. 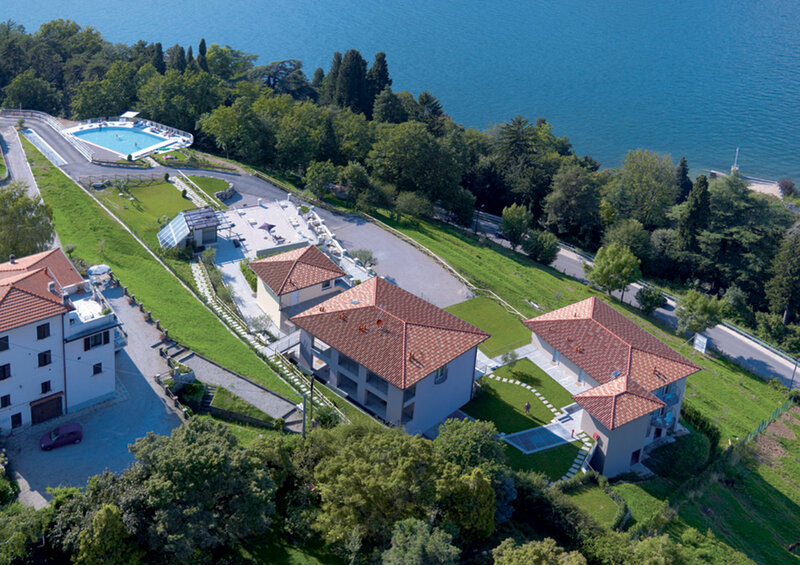 All of a sudden, in this magical atmosphere, a noise breaks the air: a small seaplane, crowded with tourists, has just touched water on the surface of the Lake. 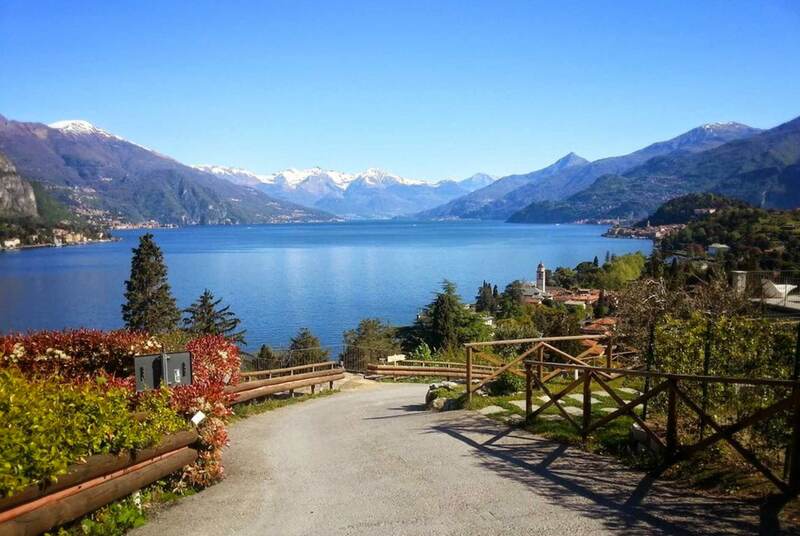 However from where you are it is not possible to see it clearly, you can imagine their faces, stuck on the windows of the small plane, which takes off immediately again. 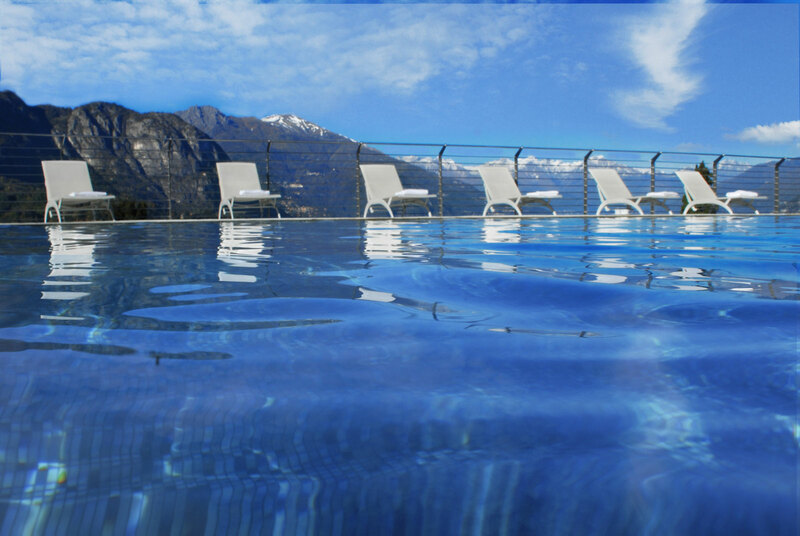 So, you may keep swimming, aware of the magic you’re taking part into. 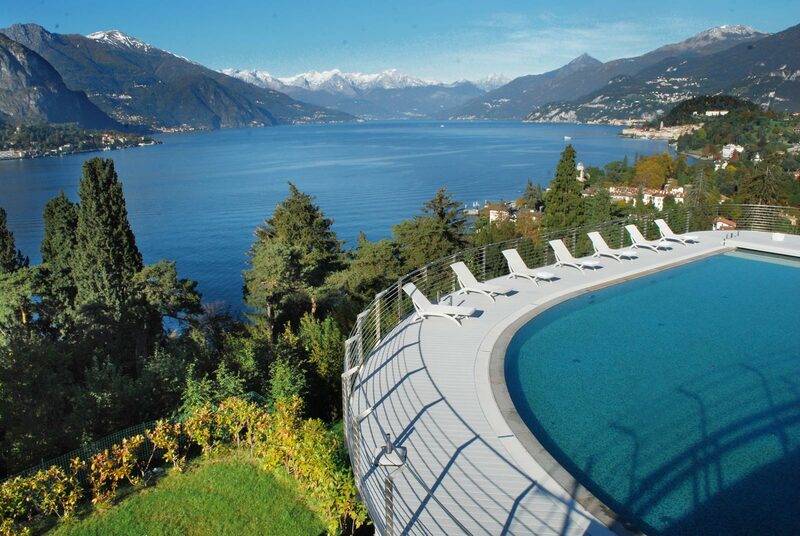 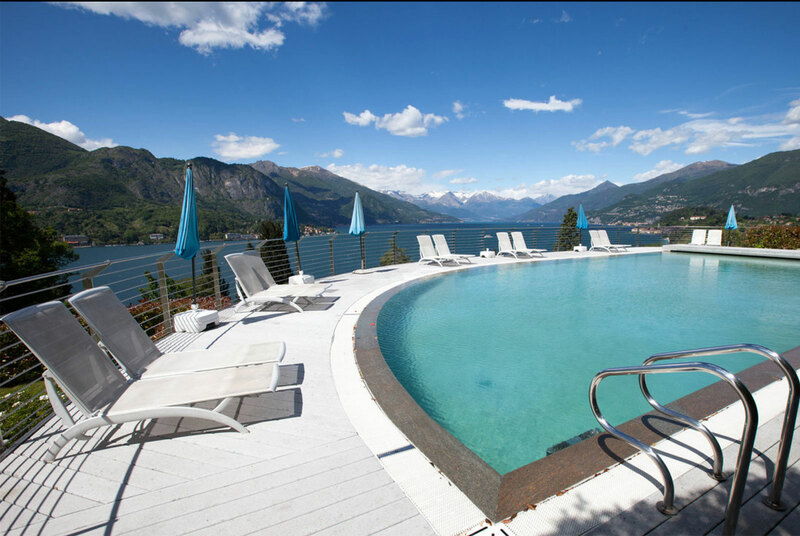 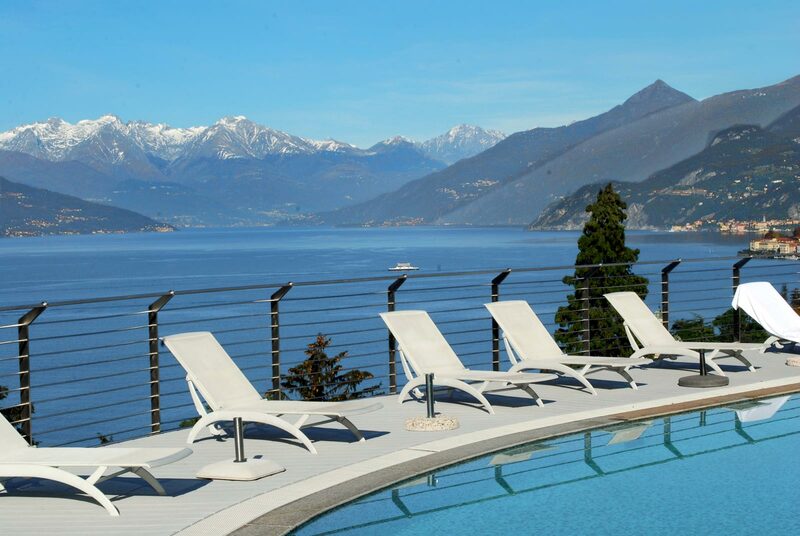 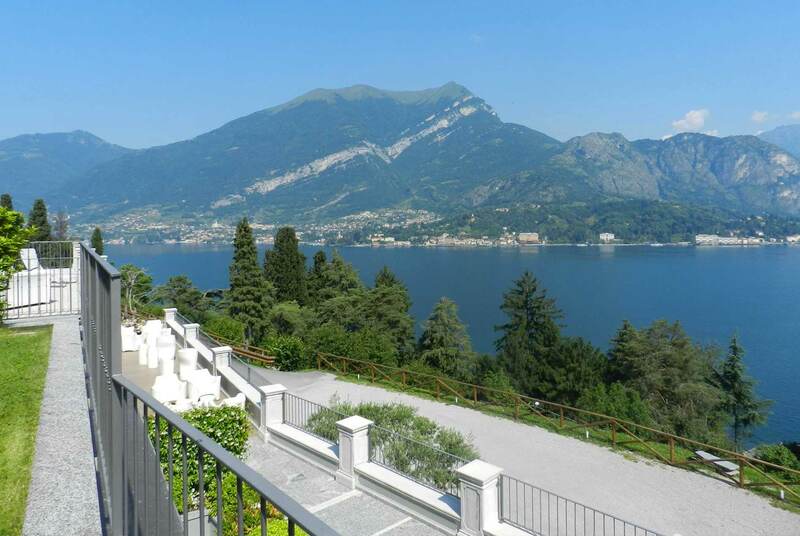 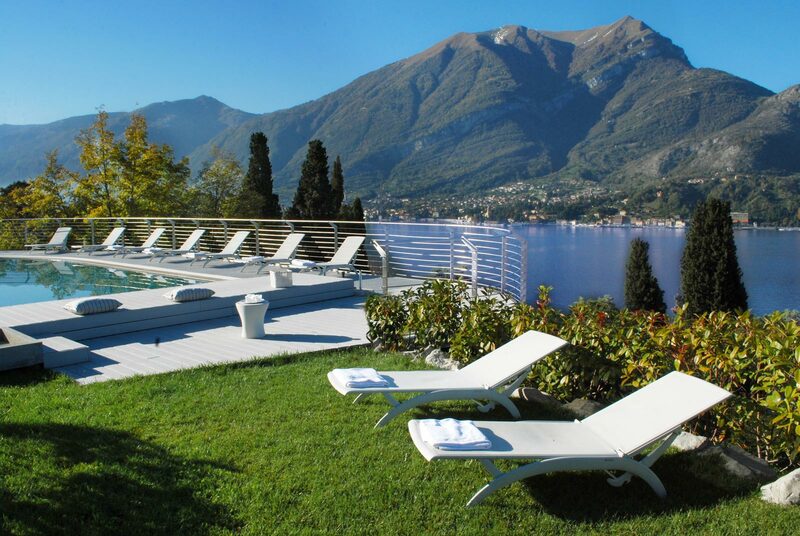 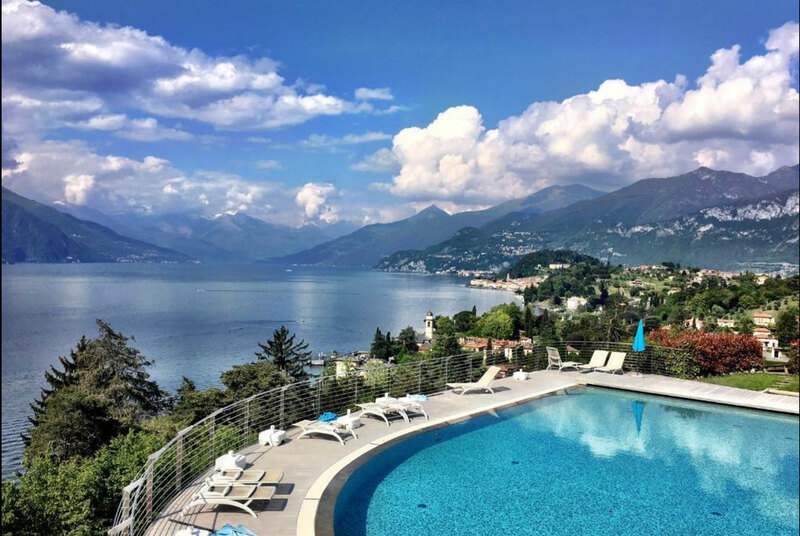 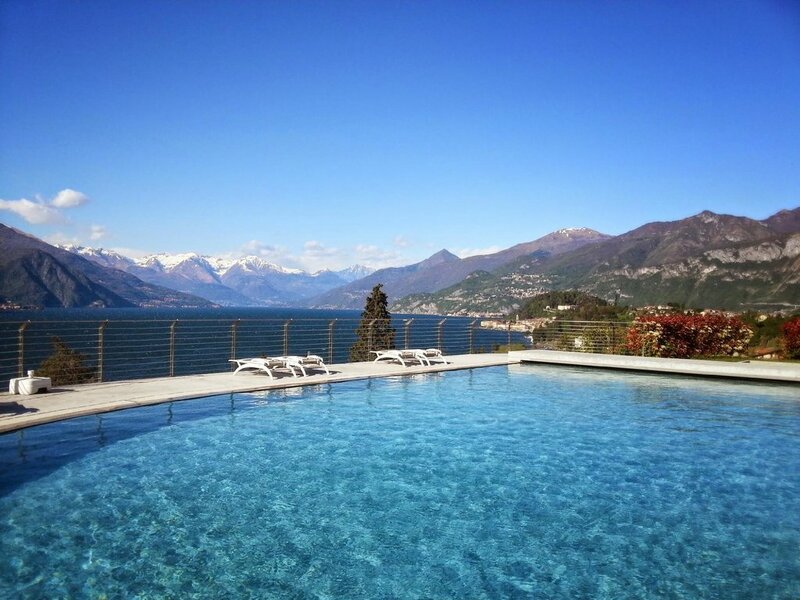 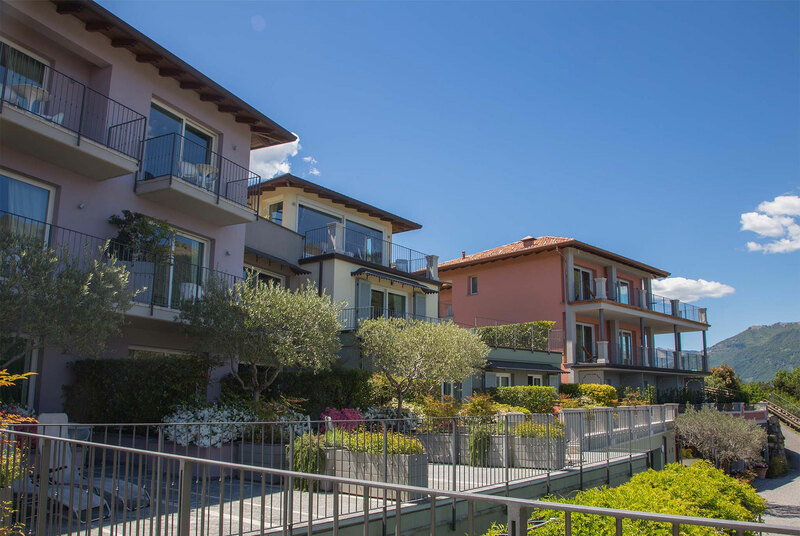 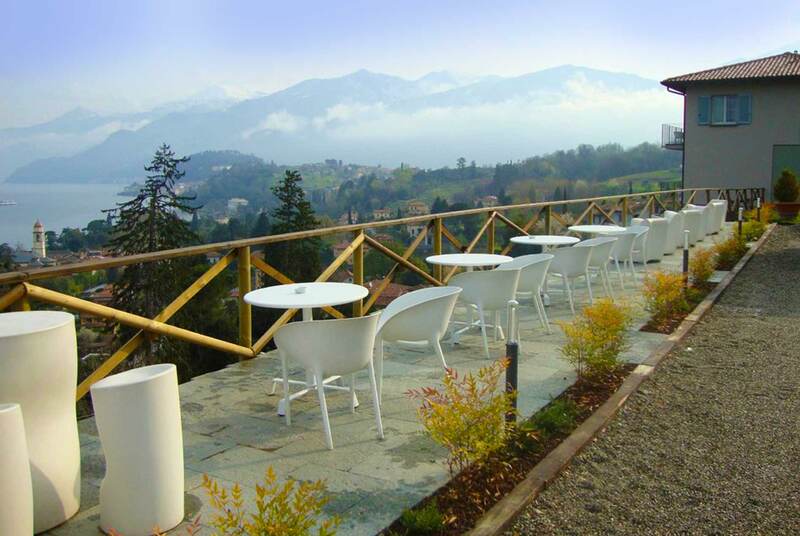 You can relax in our lounge area or bath around the pool on our sun loungers, whilst capturing the amazing views of Lake Como and the surrounding Alps.